The products we use are pharmaceutical grade with no fillers, parabens, or animal bi-products. These clean, active and organic ingredients actually change the skin. With as few as three of our affordable products you can begin to see the results you are looking for so let us help you get started. Our organs organize trillions of activities each day. They perform flawlessly unless burdened with toxicity which can be noticed by irregularities in the skin or body. Through our research and testing, we have found the most challenging skin conditions can be linked to internal disruptions. Osmosis achieves remarkable success by restoring balance inside and out. Fake Bake has become a leader in self-tanning products because of our exclusive sunless tanning formula with Dihydroxyacetone (DHA), DMI, and Erythulose that delivers a safe and long-lasting golden tan. Other self-tanners can often turn your skin orange because they’re chemically-based, but Fake Bake’s naturally-derived tanning agents will not turn skin orange, leave a bad odor, or stain your clothes. Hempz Products offer a full line of poducts that harness the natural benefits of Pure Natural Hemp Seed Oil that nourish, moisturize and condition hair and body. 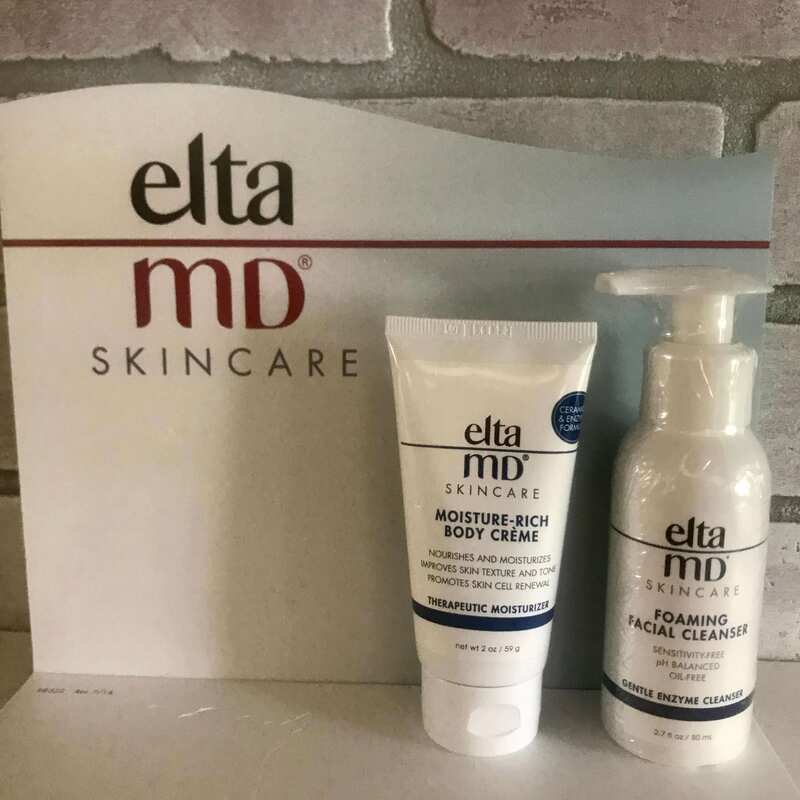 EltaMD is an all physical sunscreen carried only by approved physicians and medical spas like Laser Lounge Med Spa. It is also the #1 dermatologist-recommended professional sunscreen brand and recommended by the Skin Cancer Foundation.